Calories are a measure of energy, just as a pounds are a measure of weight and miles are a measure of distance. The calories measure the amount of energy you exert when doing an activity burn rate. 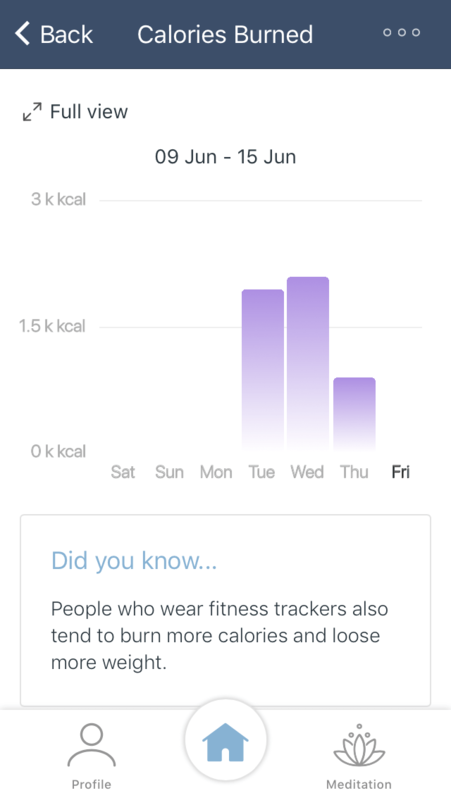 The DeepH app enables you to see the number of calories you burn daily and get additional health tips and facts about calories, weight and nutrition.